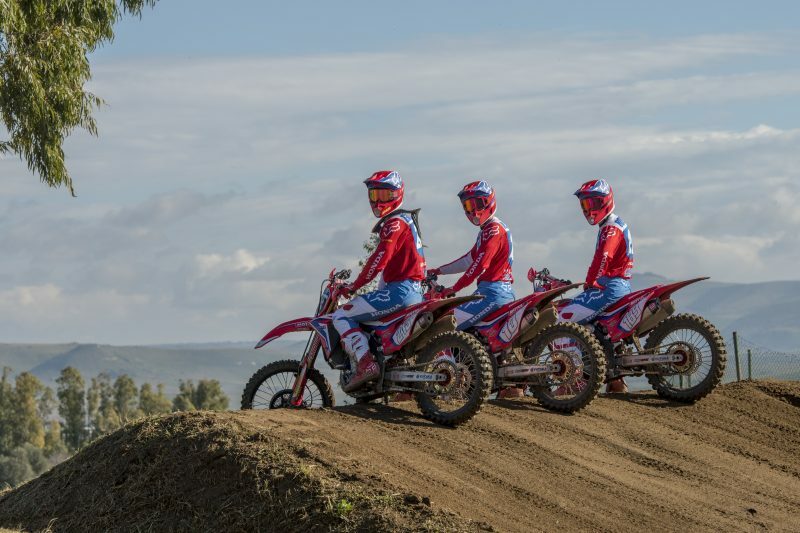 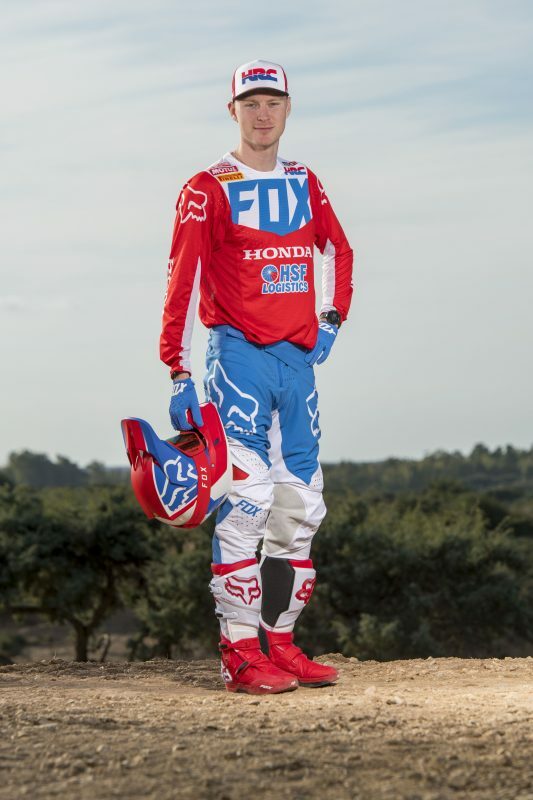 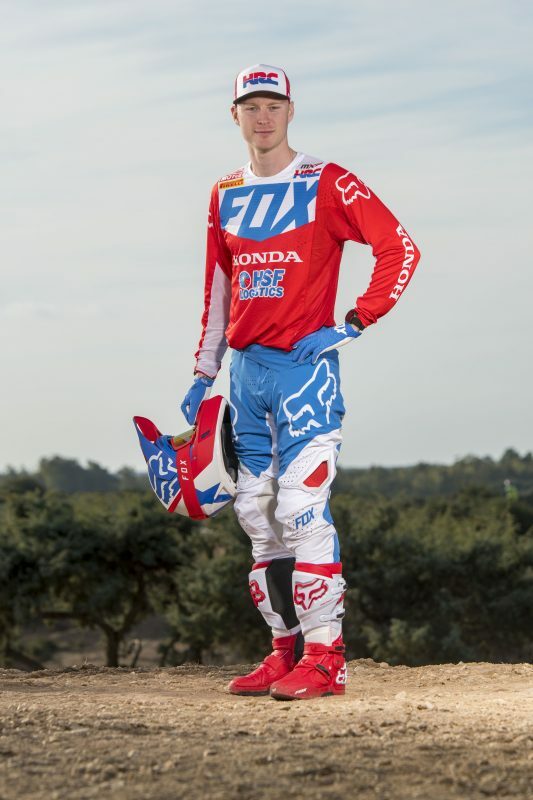 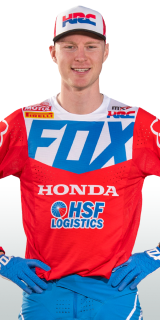 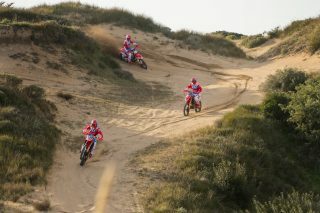 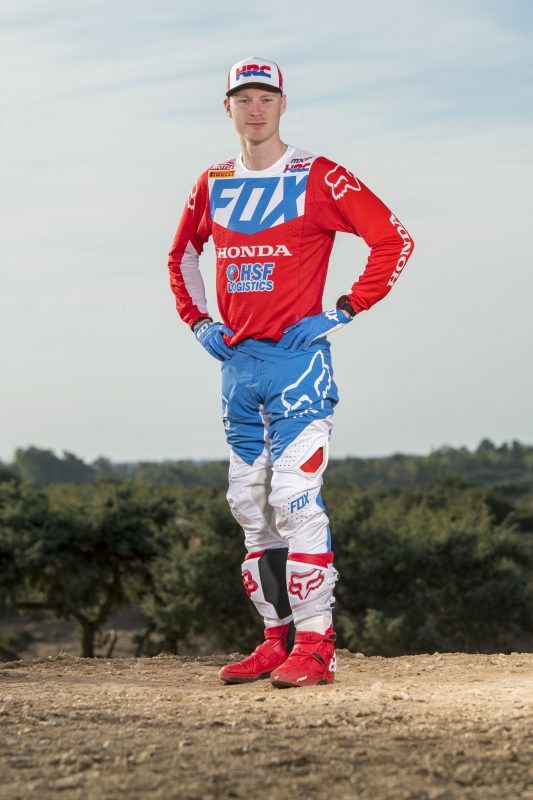 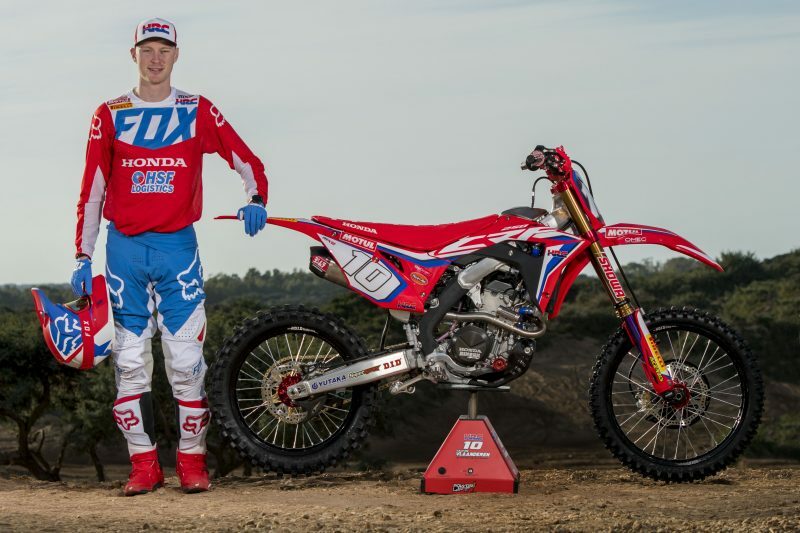 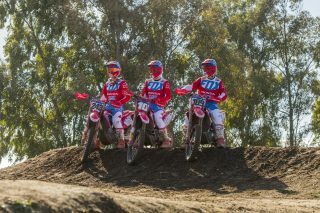 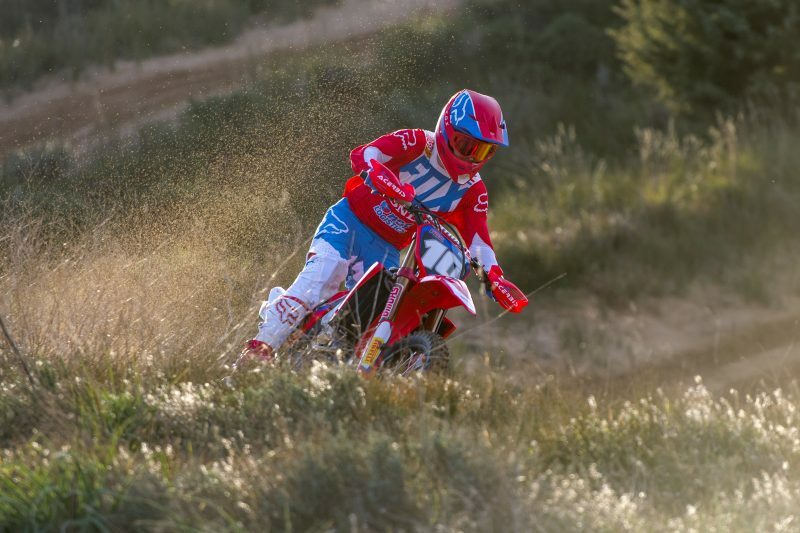 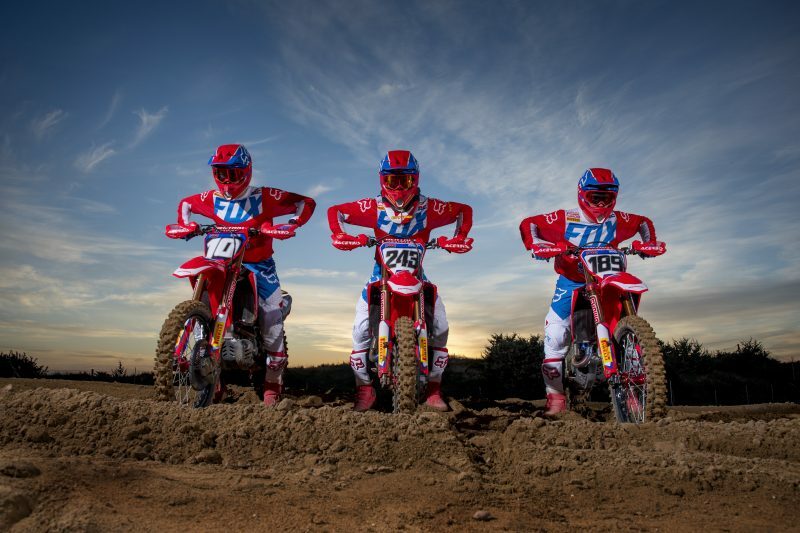 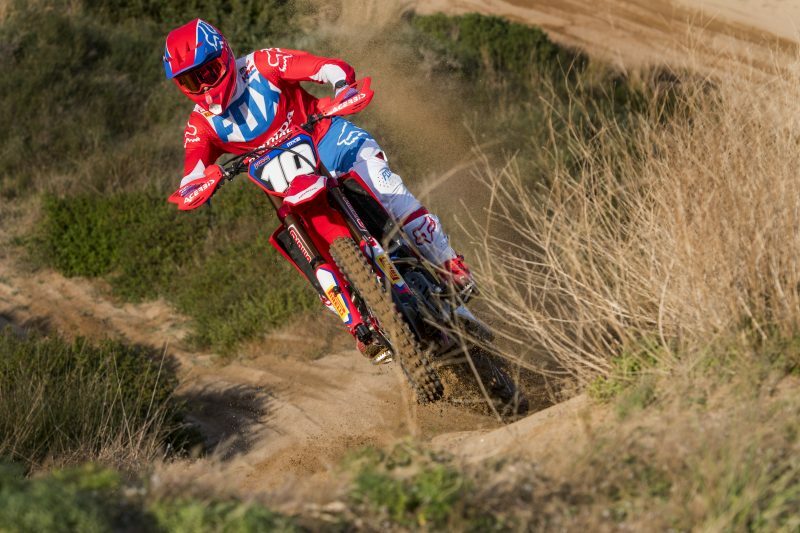 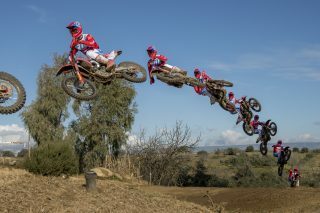 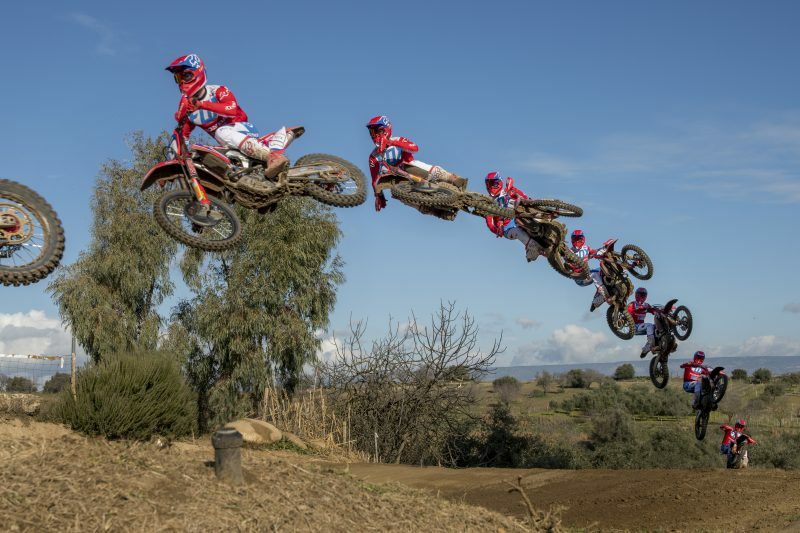 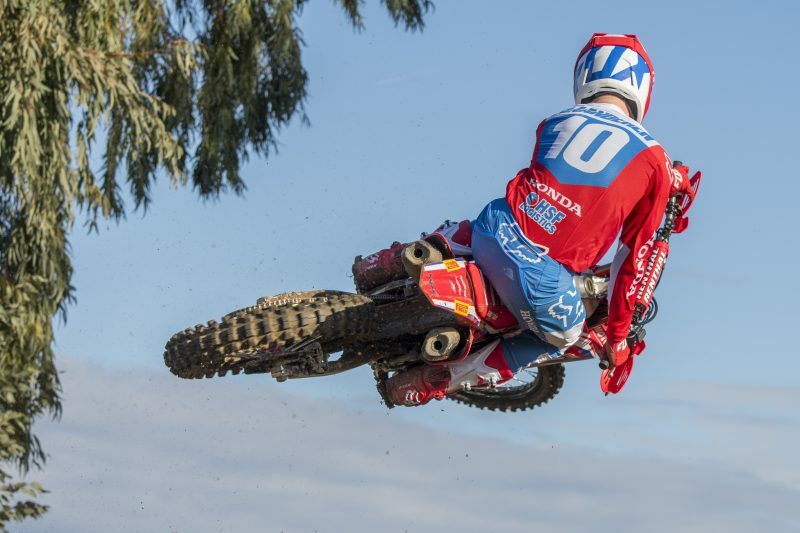 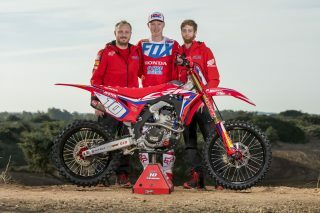 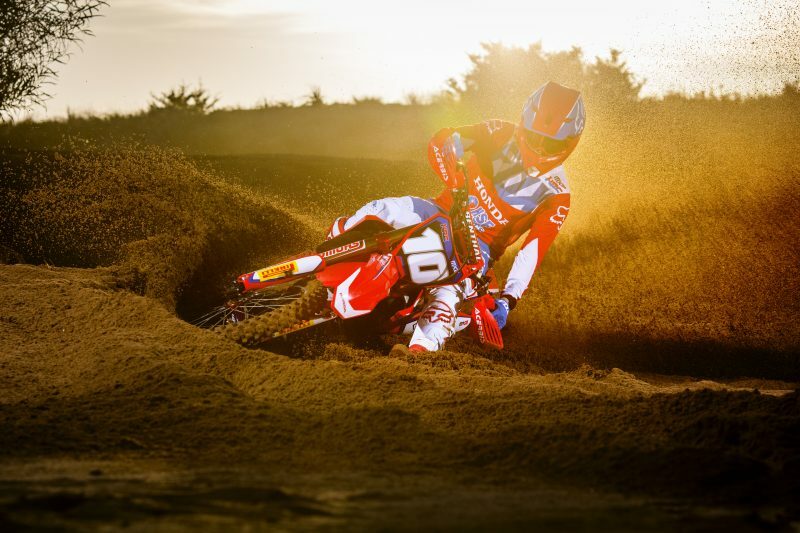 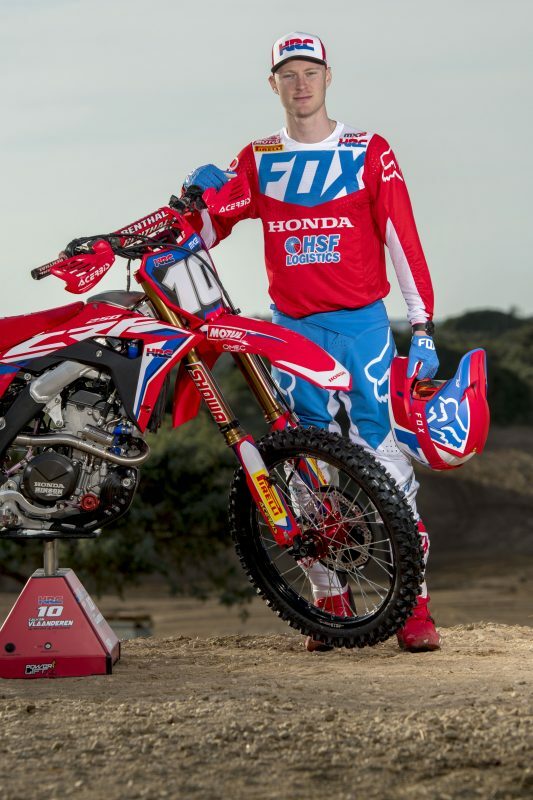 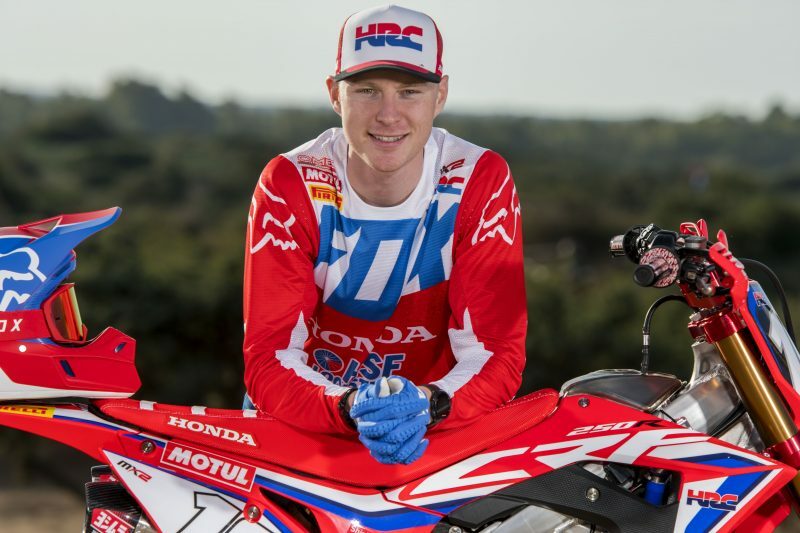 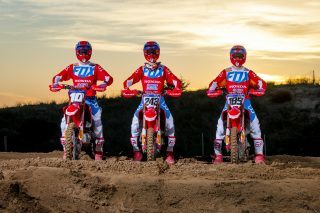 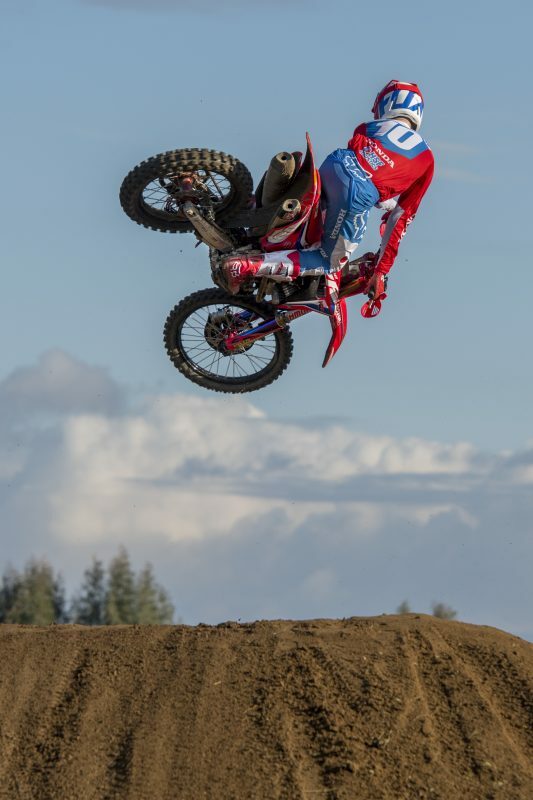 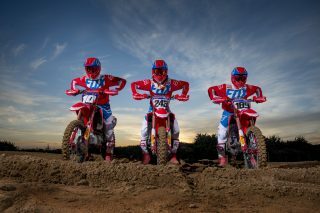 Calvin joined Team HRC in the 2018 season to compete in the MX2 category, riding the Honda CRF250RW. 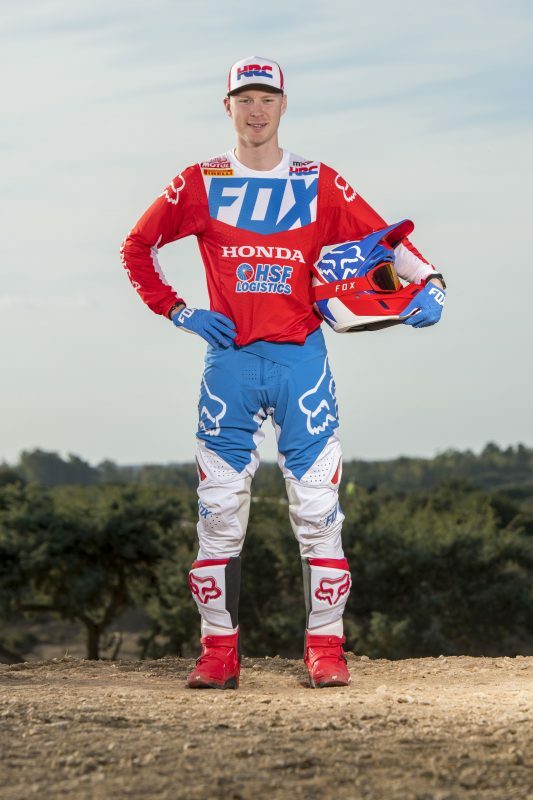 This 2019 will mark his second year with the team and his final year in the MX2 class. 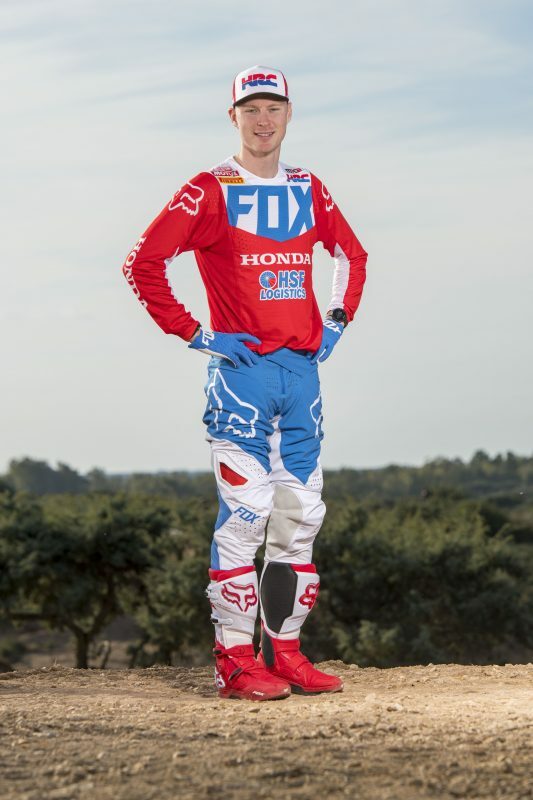 Calvin Vlaanderen was born in Port Elizabeth before moving with the family to South Africa’s legislative capital city, Cape Town, when he was two years old. 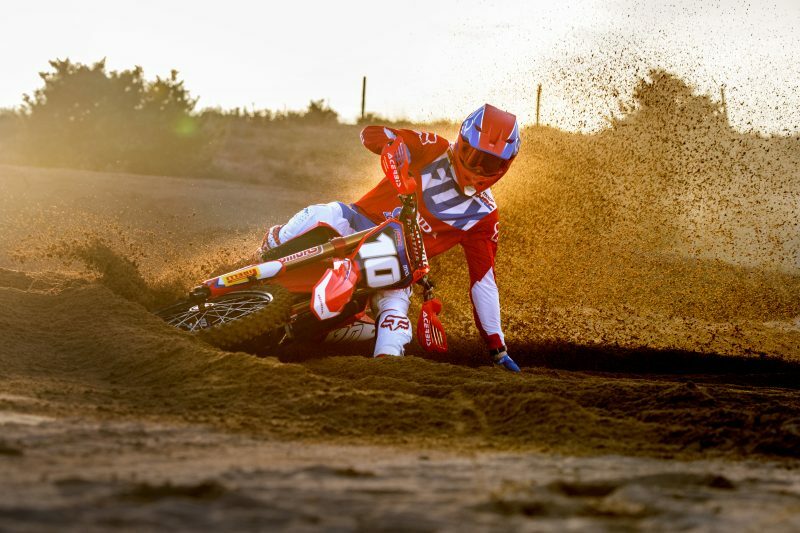 He started motocross riding at the age of three on a pocket bike 50cc, while the following year he began racing at club level with some struggles in terms of results early on. 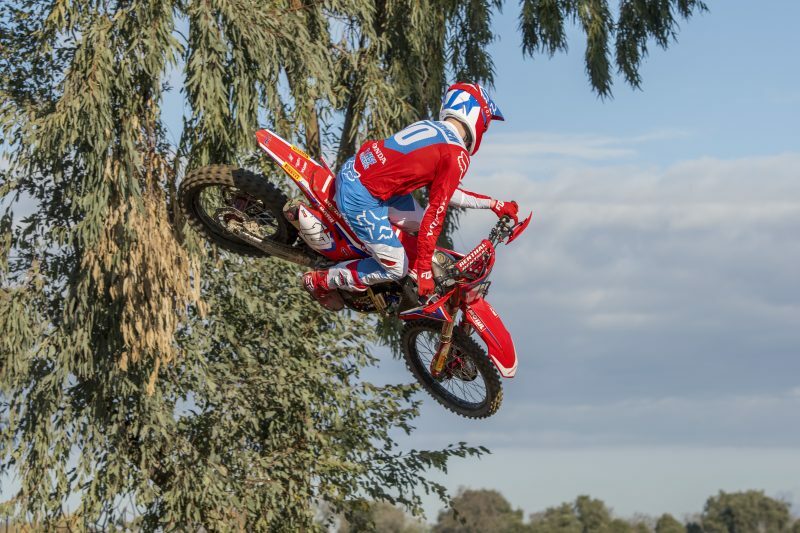 He then became South African champion in the 50cc, 65cc and 125cc classes, before making a first appearance in Europe at the age of 12 in the 85cc World Championship in the Netherlands – and he managed to qualify for the race. 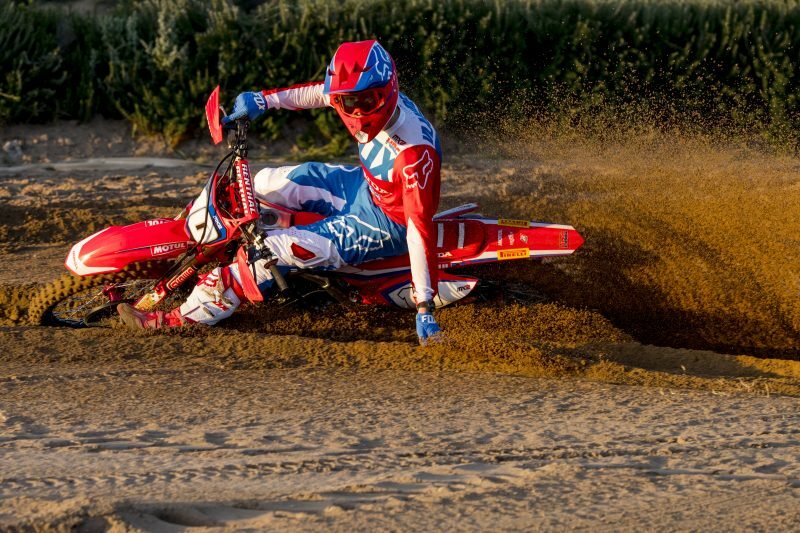 In 2011, Calvin took part in some European races, while the following year he got a call from a German team to go racing in the European Championship: this is when Vlaanderen started to live full time in Europe. 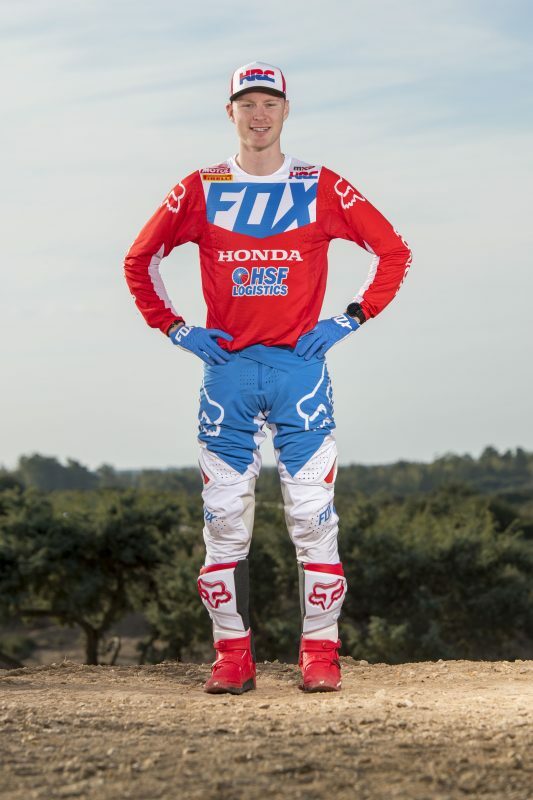 In 2013, Calvin was third in the European Championship – 125cc – and fifth in the 250cc class. 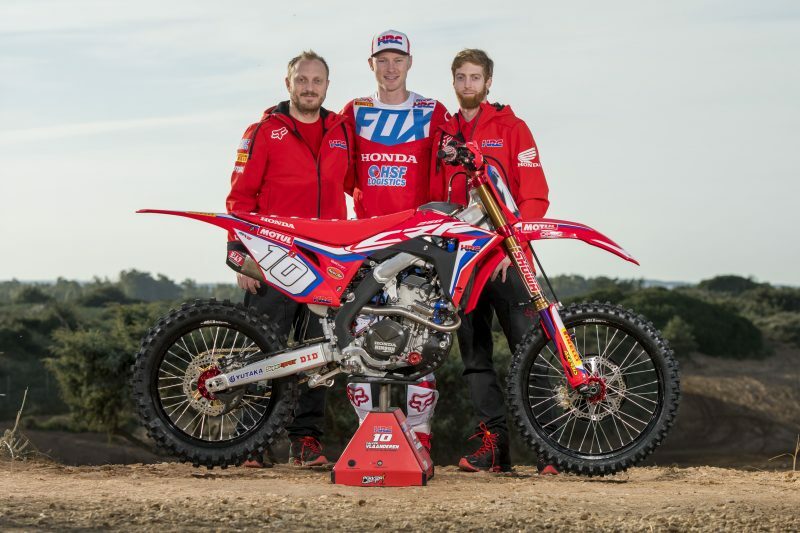 He then moved up to MX2 in 2015 with a three-year contract, before joining Team HRC at the end of last year. 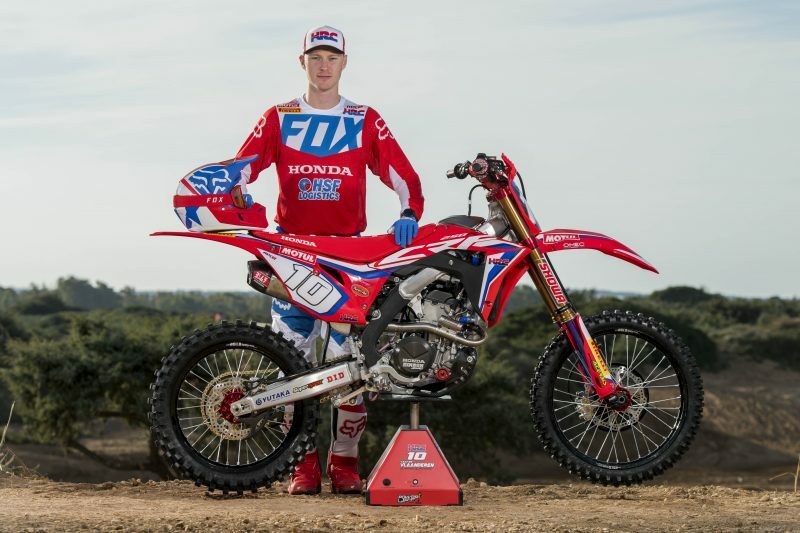 After his maiden victory at the MXGP of Indonesia last year, Calvin will once again be riding his Honda CRF250RW in 2019, in what will be his final year in the MX2 class. 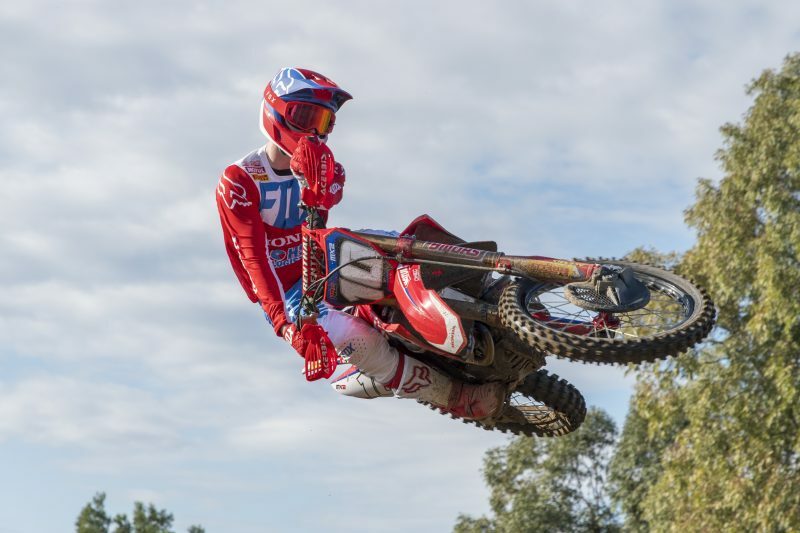 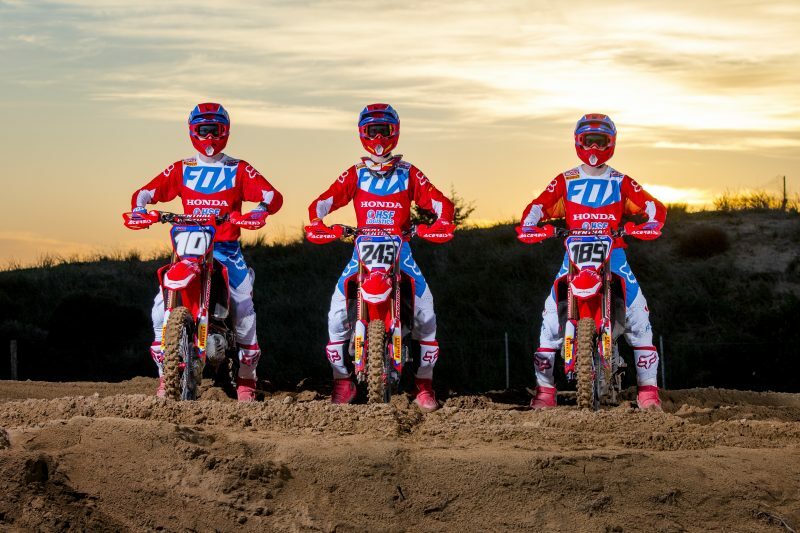 Calvin Vlaanderen is extremely excited to be riding his Honda CRF250RW for Team HRC in the 2019 MXGP World Championships.